We at Intermarine are very excited to announce several new product launches and debuts happening at the 2016 Fort Lauderdale International Boat Show. Here is a list of new product highlights by manufacturer. We are looking forward to this year's show and to what the future brings as we continue to expand our stake in the boating industry. 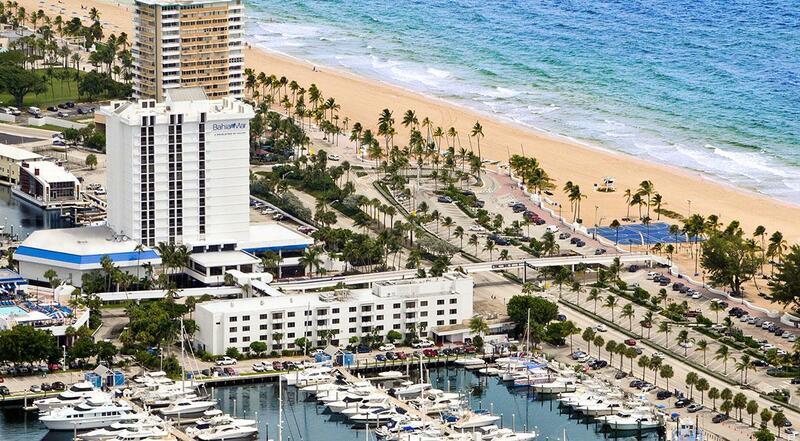 Join us inside the Bahia Mar at the Fort Lauderdale International Boat Show this November 3 to 7. Follow this link to our Fort Lauderdale Boat Show Guide and see all the boats that will be on display. FLIBS.com has complete boat show information.